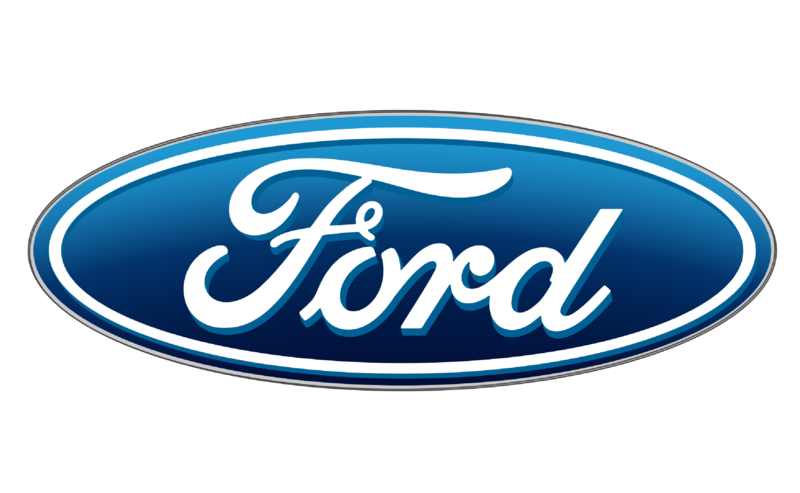 Ford is an American multinational automaker headquartered in Dearborn, Michigan, a suburb of Detroit. The company sells automobiles and commercial vehicles under the Ford brand and most luxury cars under the Lincoln brand. Ford also owns Brazilian SUV manufacturer, Troller, and Australian performance car manufacturer FPV.